Introduction to pastel and acrylic classes will be offered in fall 2018/winter 2019. Contact me at rodgers.ruth@gmail.com to be placed on the contact list for future information. Monthly acrylic 'open-studio' classes are running through summer 2018. Please contact me for dates and times. Morning tea and snacks, and access to my supplies and materials when needed, are included in the price of $50 per 4-hour session. As well, I facilitate an online art mentoring program (Ruth's Online Art Mentoring, or ROAM), an independent study, self-paced, fully online course of study. 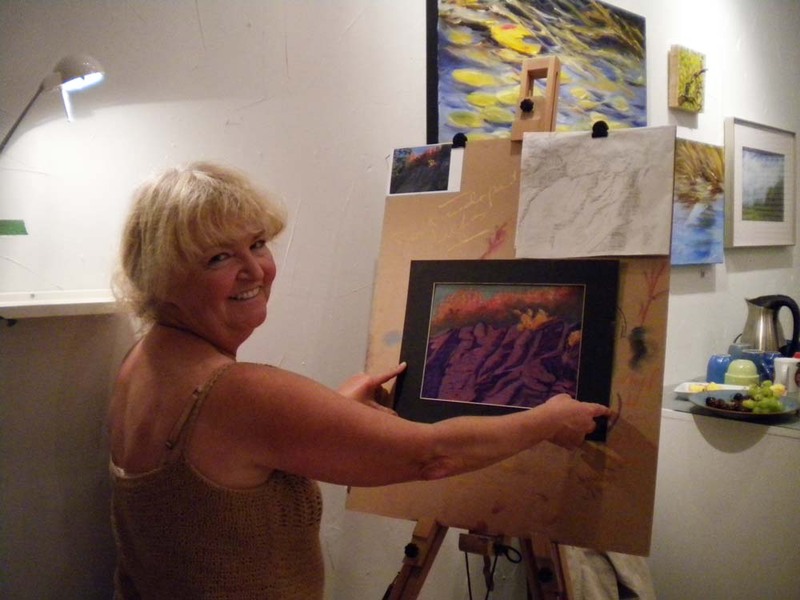 The experience is designed to develop a deep understanding of the five foundational art principles (concept, composition, contrast, colour, and clarity) so that artists may take a considered and informed approach to their painting, regardless of medium. The six units of the course require self-study, guided research, and completion of hands-on exercises, and each one culminates with an hour-long 1:1 online conversation with me via Skype or Facetime. Each unit is expected to be completed within a month, approximately. 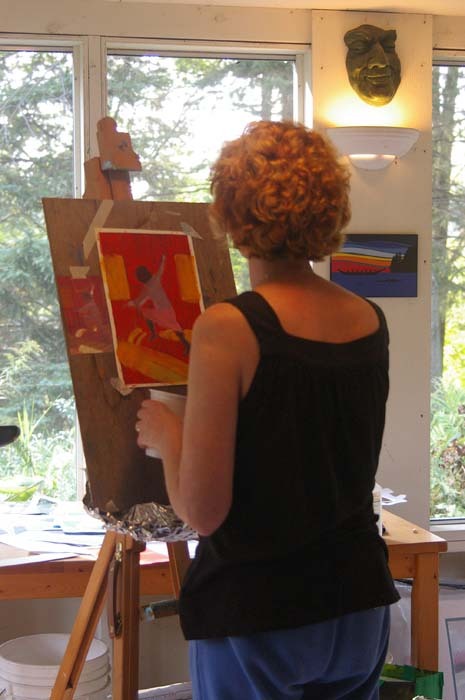 The course is recommended for intermediate to advanced painters who have not completed a formal course of art education theory and technique. The basic ROAM course of six units is $600; an advanced course of a further six units (skies and clouds; water and waves; trees and greens; mountains and grasslands; autumn colours; snowscapes) is now available. Intake is open at any time. AND...I am offering my first ever international travel workshop in FRANCE from April 1-7, 2019. This seven day workshop in the Lot Valley (north of Toulouse) includes luxury accommodation and exciting painting opportunities with a small group (approx 10 students). See http://www.hautbaran.com/ for details, and contact me at rodgers.ruth@gmail.com for more info or to register. $3000 US per person covers most expenses except your airfare to France. Here's where we'll be staying!